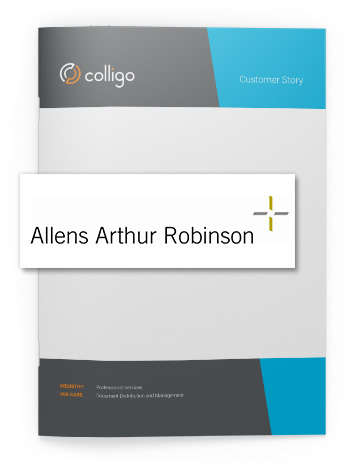 "“Colligo was the missing link in providing our client with an end-to-end electronic records and information management solution. With it, we delivered! Colligo solves the problem of classifying and properly managing case-based emails while increasing user adoption. 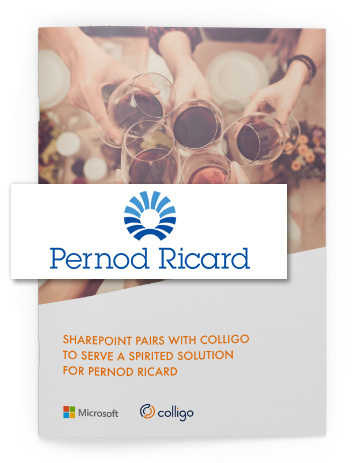 My client was extremely happy with the solution because it got the job done and was easily adopted by the end users.”"
"Colligo provides the most secure, robust and easy-to-use solution for accessing, syncing and viewing SharePoint content on an iPad." "Flight directors love that the information is well organized and everything is in one place … our employee survey returned a 91% user satisfaction rate. We have received very positive feedback from users who report great efficiency gains. We are very, very impressed." 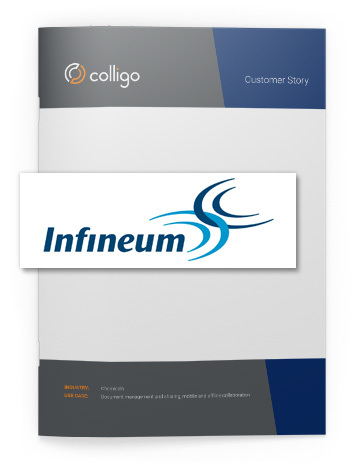 "SharePoint as a platform was the right investment for us. 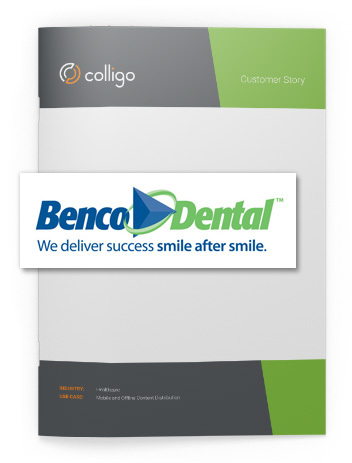 But it was the addition of Colligo that really transformed how we operate. Everyone was happy to have this solution. They are all looking at the same information at the same time – full visibility!" 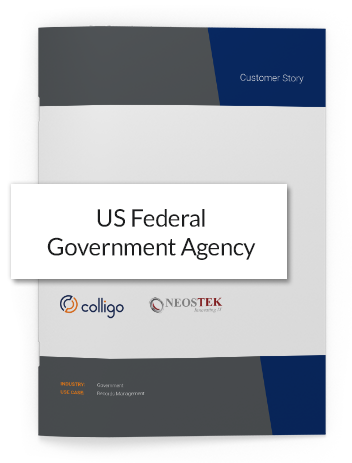 "[Our users] love using Colligo. It’s really convenient"
"We needed a solution that would ensure our field workers have the latest content - even when in remote areas where there is no connectivity. Colligo is fast, easy to work with, and content is available offline. Importantly, it is allowing our technicians to work more safely." The organization is now benefiting from all the advantages of a modern electronic email records management solution. 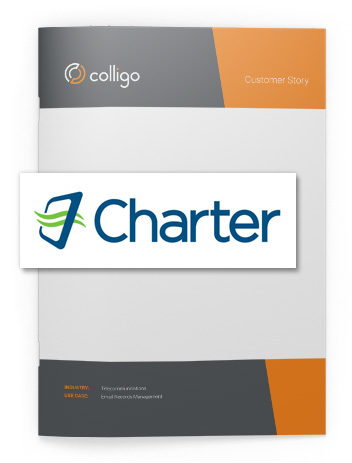 "Colligo has been a game changer for us. The biggest benefit is that our official correspondence is now securely and efficiently placed in a central repository that is available to the entire organization. It is now much easier for staff to find the information that they need." 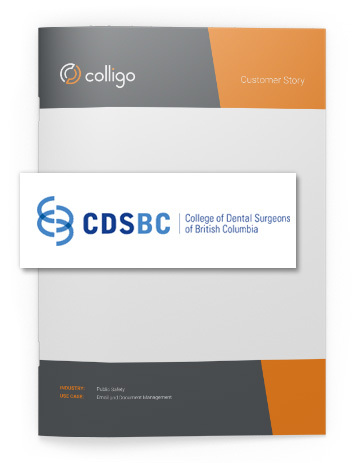 "With Colligo, our sales people are much more responsive, and also more productive, since they respond to each dentist’s questions on-site and don’t need office time later to catch up." 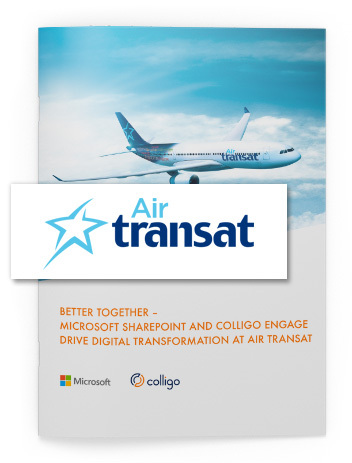 "We felt that the familiar, easy-to-use tools that SharePoint and Colligo provided would be readily accepted by users." 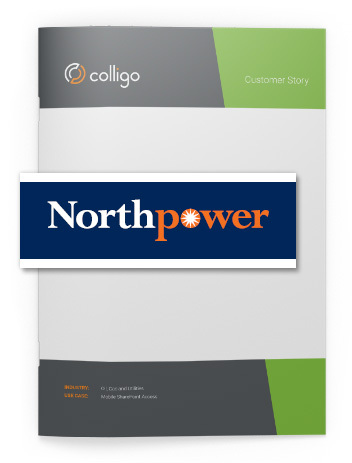 "Colligo’s easy-to-use interface allowed for swift training times and quick adoption." 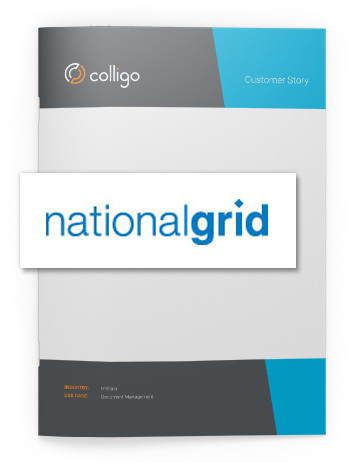 "Colligo has enabled the National Grid legal department to leverage the power of SharePoint in a way that is familiar and seamless to our users"